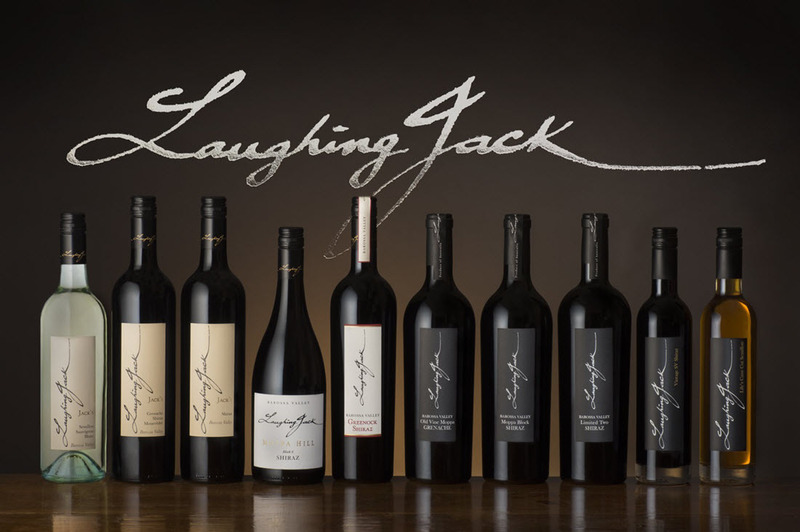 Established in 1999, Laughing Jack is a small family owned and operated winery by Winemaker Shawn Kalleske his parents Ian and Carol and 2 brothers Nathan and Damon Kalleske. The Kalleske family have been farming the same property since 1855 making Shawn and his brother’s sixth generation custodians of the land. Shawn is as much at home in the vineyard as he is in the winery which proves to be a crucial element in the success of Laughing Jack and the consistent high quality wines produced. 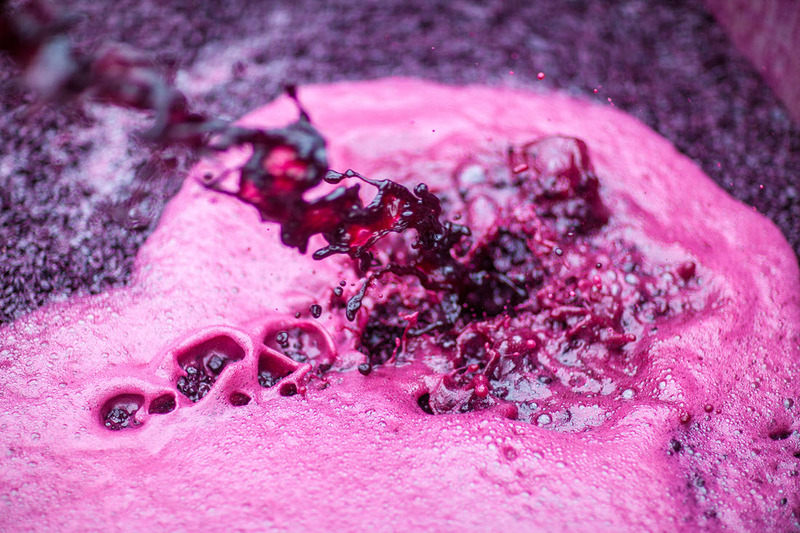 Such knowledge and devotion to the land as this stems from generations of custodians tending to the same soil along with a true love and passion from the vine to the bottle. 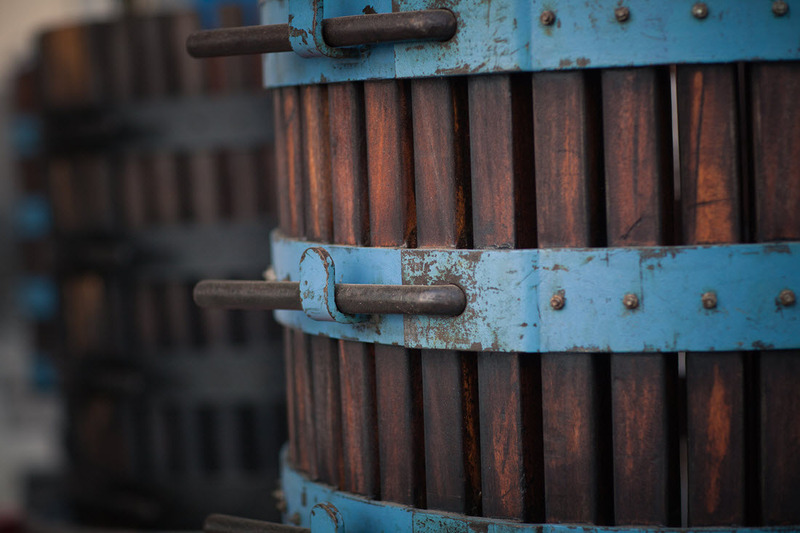 Laughing Jack produces small volume, quality wines, using traditional methods of open top fermentation and the basket press. The wines are unfined and unfiltered to retain maximum natural colour, flavour and tannin while using minimal sulphites. With some of the most picturesque views of the Barossa Valley, Laughing Jack’s Marananga property is home to the winery and future cellar door. 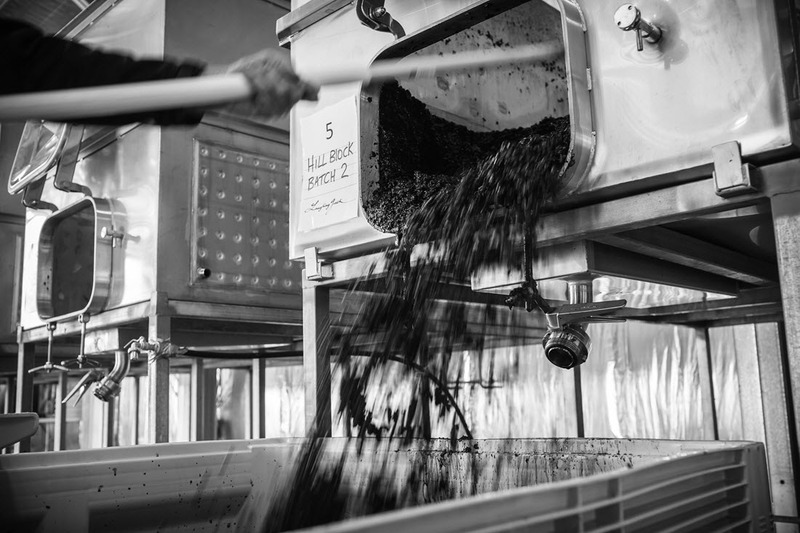 2012 was the first vintage at Marananga and an amazing vintage to kick off with after spending 13 memorable vintages at the old Greenock winery on the family estate. New Cellar Door opening in 2019. Until then, tastings are by appointment.